Pizza business for sale in Colorado Resort Community has a full bar! Pre-approved for SBA lending with Seller's discretionary earnings approaching $200,000. Currently run remotely by out-of-state owner. This pizza business for sale features both dining and delivery service in one of the premier tourist destinations in the entire world. It is home to a world famous Ski resort, one of the largest in Colorado. People come from all over the world to enjoy its challenging slopes, panoramic views as well as world class dining and shopping. This business opportunity offered by the restaurant brokers is a rare opportunity. This beautiful mountain town is not just a winter destination, people flock there year round to enjoy hiking, golf, fishing, concerts, sporting events and holiday festivals. Located in a large hotel / condo building central to a wide delivery area resulting in 75% of the business is delivery. The approximate 1000 square foot space is compact and easy to manage. Affordable rent has many inclusive – no triple net here! Fully equipped, this pizza business for sale has a large high volume pizza ovens, 80 qrt mixer, a large walk-in cooler and plenty of hot and cold storage. The bar [with a full liquor license] seats 8 with another 20 or so in the well-lit dining area plus a very nice out door patio. The current menu features specialty pizzas as well as salads, sandwiches, wings, chicken fingers and even mac and cheese bites. The entire menu is available for dining in, take out, or delivery. 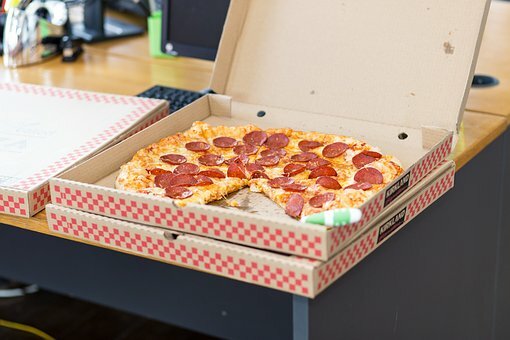 A well established website and an easy-to-remember phone number are part of this deal when you acquire this pizza business for sale. 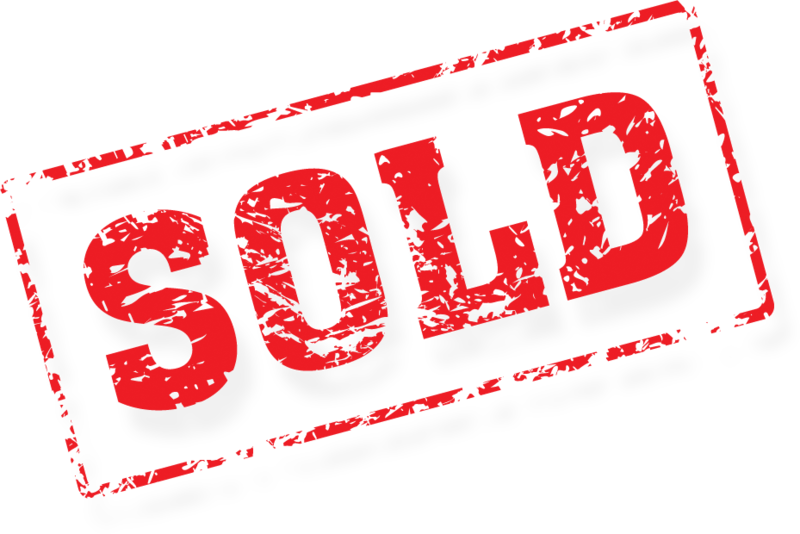 One of We Sell Restaurant's preferred lenders has already pre-approved this listing for SBA financing. Also, some Seller financing could be available to a qualified Buyer. This Seller is extremely concerned with confidentiality and has instructed the Broker to release no information until prospective Buyers have signed the Confidentiality Agreement and provided the Broker with proof of ability to purchase. This is an exclusive listing of We Sell Restaurants who is the rightful owner of all intellectual property associated with this website. It may not be duplicate without the express permission of We Sell Restaurants. We Sell Restaurants is a federally registered trademark. Neighboring Businesses: Very little other retail. Hotels, condos and homes - perfect for pizza business. Sales over $700,000. Almost $200,000 in earnings!